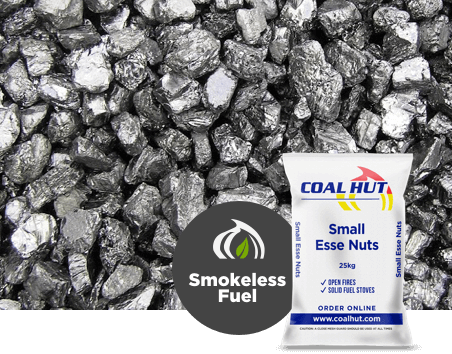 Small Anthracite Esse Nuts are a small to medium sized pieces of high grade Welsh anthracite suitable for use in smoke control areas. 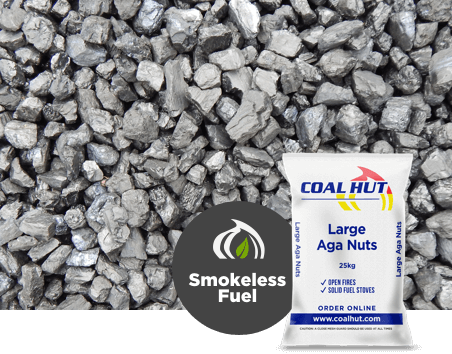 Low flame with a high heat output and long burn time with a low compact residual ash. 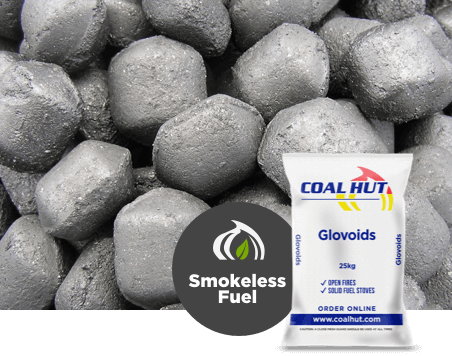 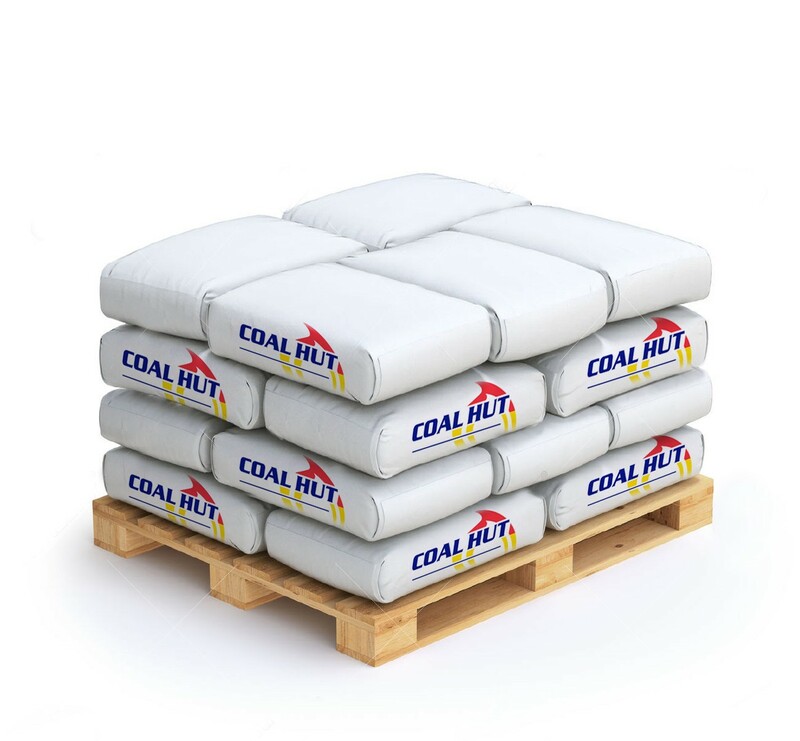 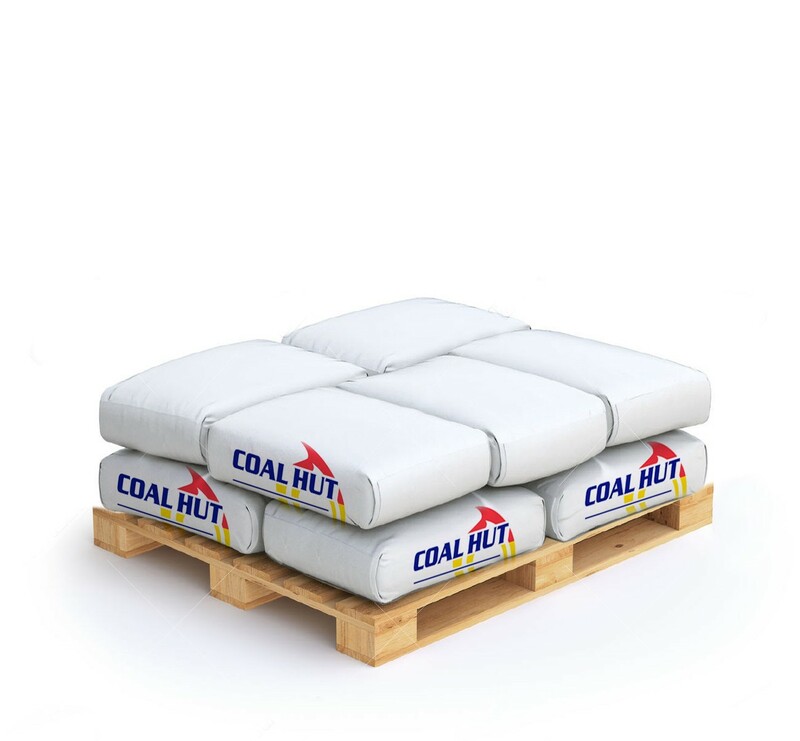 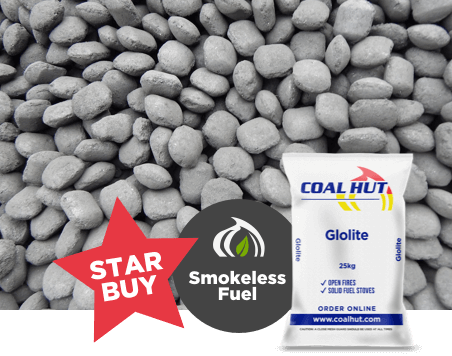 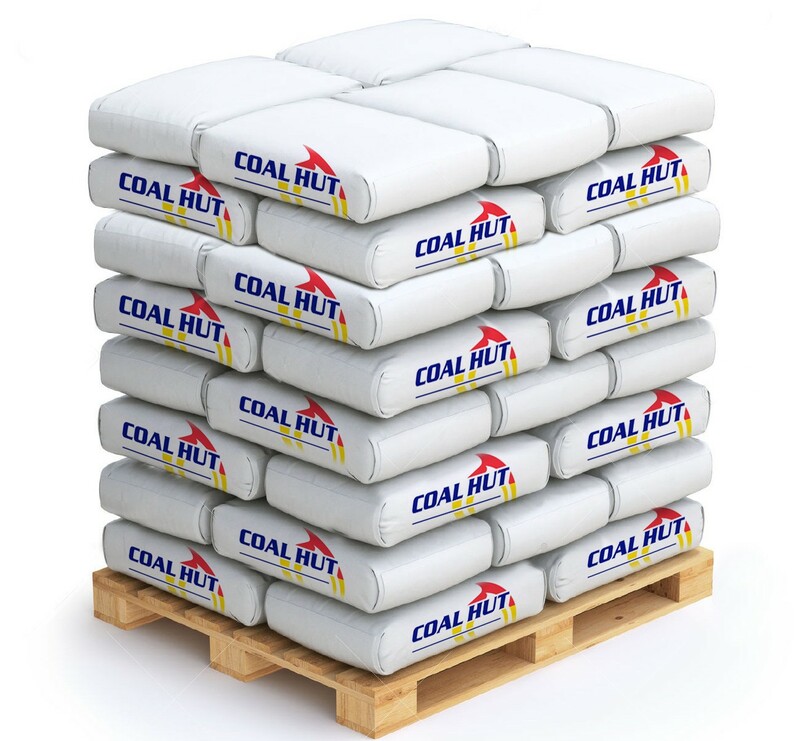 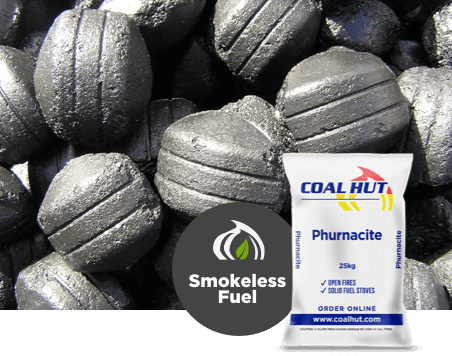 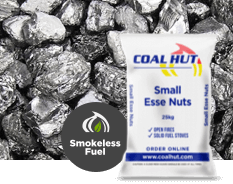 Order your Small Anthracite Esse Nuts from Coal Hut today for UK delivery within 5 days.